Cover parboiled beans with enough water to cover another 2 inches. 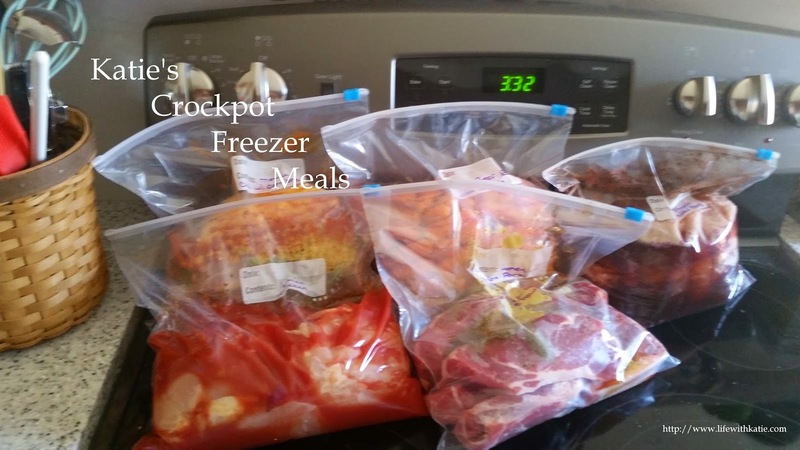 Cook in your crockpot on low for 7-10 hours. Drain and rinse the kidney beans then cover with bbq sauce and plop in your hotdogs or smokies. If you’re using canned beans, you can skip right to this step. Cook on low for 4-5 hours, or high for 2-3. Everything is cooked already, so it's just a matter of heating through.